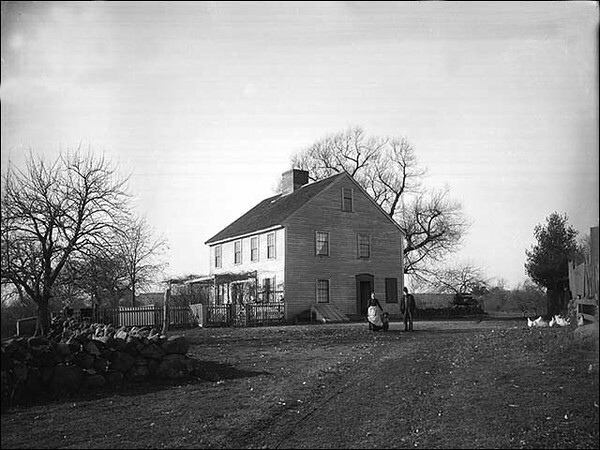 House of Ann Putnam Jr, Off Dayton Street, Danvers, MA. Circa 1891. Ann Putnam was one of the 'afflicted' girls in the Salem Witch Trial.